Your honeymoon is a perfect time to travel outside your comfort zone, but with romance and luxury in mind. 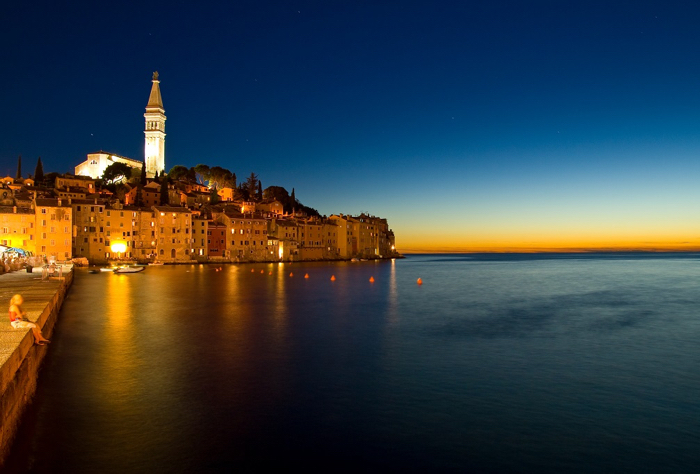 For intrepid travelers, the destination of the Adriatic might be a fantastic option! 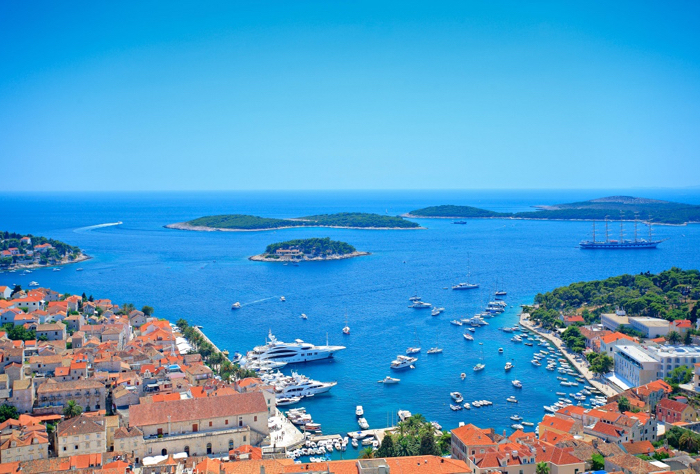 If you are considering a honeymoon to this part of the world, then you might want to consider Adriatic Luxury Journeys to help you plan your trip. The company provides small-group and private, guided tours to Croatia and its neighboring countries on the Adriatic Coast. Founded by Maria Kuchan, a Croatia native, ALJ can personalize your trip to your tastes and can even add on additional destinations like Greece or Turkey. Every tour hosts you at hand-selected luxurious hotels which are known for the service and romantic views. Plus, by booking through ALJ, you’re likely to get complimentary upgrades or surprise gifts. All tours are led my expert, English-speaking guides and a private chauffeur means you won’t have to worry about finding each stop. Each ALJ itinerary includes accommodations, transfers, activities, guides and most meals. As a bonus, Adriatic Luxury Journeys’ specializes in romantic “Honeymoon Journeys” and below are some examples of itineraries available to couples. Standard Honeymoon Journeys range from seven to fifteen days and start at $1,995 for low season travel. 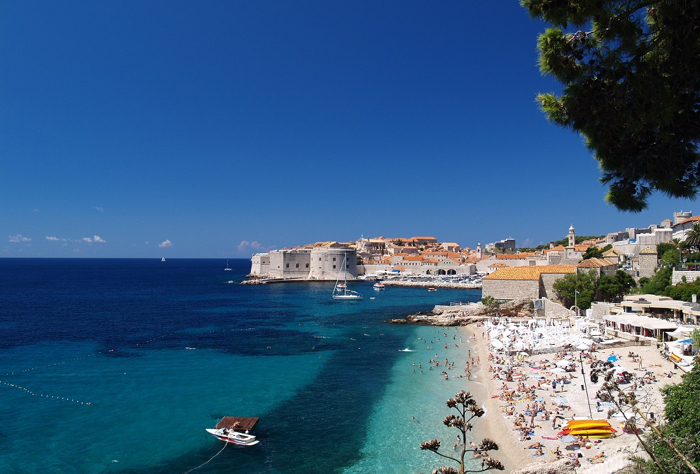 Even travelers who have seen the ancient architecture and natural wonders of Hvar, Split and Dubrovnik will find themselves mesmerized by this “behind the scenes” experience on the Dalmatian Coast. You’ll picnic amidst the waterfalls of Plitvice Lakes National Park, kayak through the beaches of Zaton Bay, speedboat through the cliffs and hidden bays of the Paklinski Islands and dine in a private olive grove atop St. Nicola, Hvar’s highest peak. 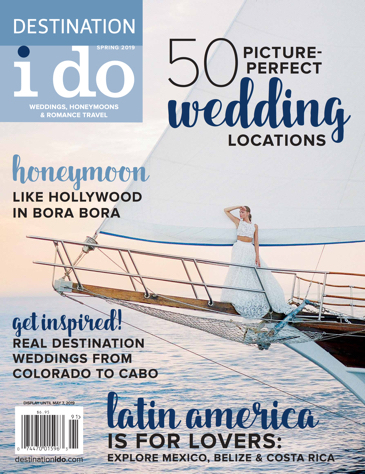 This 10-day journey will give newlyweds a lifetime of memories and rekindle old romances with new adventures. An experience designed especially for those who delight in sampling authentic gourmet specialties, “Dreamy Venice & Croatia” explores the rich culture and history of Italy and Croatia in an atmosphere of romance. You might tour Doge’s Palace in Venice with a “secret itinerary,” wander the narrow streets of Rovinj, taste the famous truffles of the Istrian Peninsula and enjoy fresh-caught trout or roast lamb with a glass of locally brewed beer. You’ll have plenty of opportunity to work up an appetite as you hike through Plitvice Lakes National Park, zip line across the Cetina River or snorkel through the secluded beaches of Šolta and Brač. Ideal for couples who seek privacy and seclusion, “Passion of the Adriatic” is filled with hidden beaches, private boat rides and exclusive dining experiences, including a private cooking class. Adding adventure to romance, you’ll sail to the island of Vis and later swim beneath the famous waterfall Sradinski Buk at Krka National Park. For a taste of authentic Croatian culture, you’ll meet artisanal chocolate and cheese producers, sample wine and oysters with local residents and hunt for black-and-white truffles in the Motovun forest. 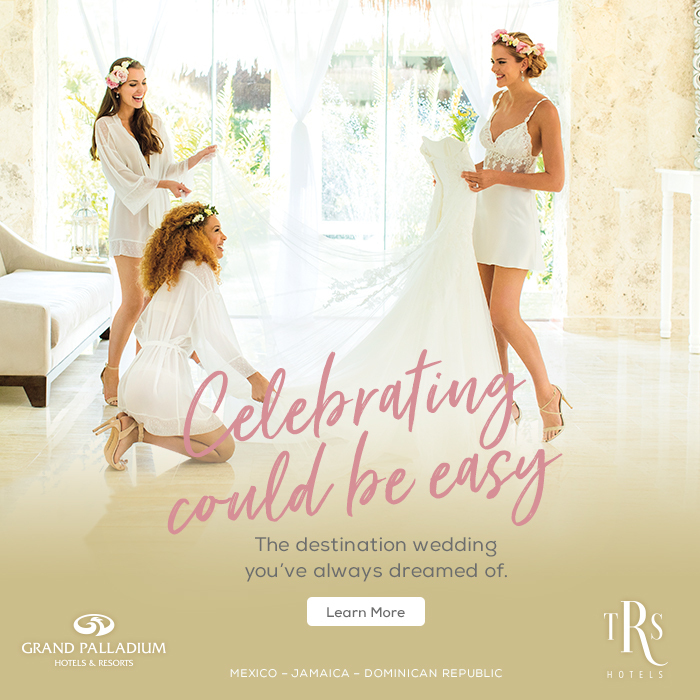 You’ll bask in luxury throughout your entire 10-day escape with five-star hotels, private chauffeurs, local guides and even a complimentary bottle of champagne. For more information on Adriatic Luxury Journeys or to book your dream honeymoon itinerary, visit adriaticluxury.com.